﻿ Sntenario Hotel | Chihuahua Hotels | Hotel in Chihuahua, Mex. 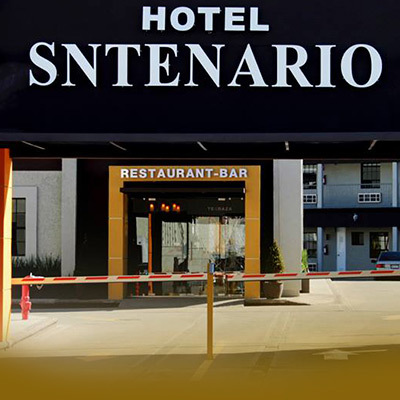 Sntenario Hotel is a three-star, contemporary style hotel in Chihuahua, Mexico located in the city’s commercial area, right in front of the Chihuahua Industrial Complex. Ideal for business and leisure stays, our Chihuahua hotel distinguishes itself for being an affordable option near the downtown area of this capital city. We’re a Chihuahua, Mexico hotel with swimming pool, restaurant, internet access, parking lot and many services more. 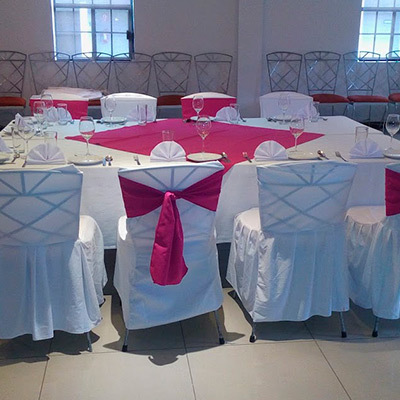 Visit the Sntenario Chihuahua Hotel photo gallery to see everything our hotel has prepared for you.